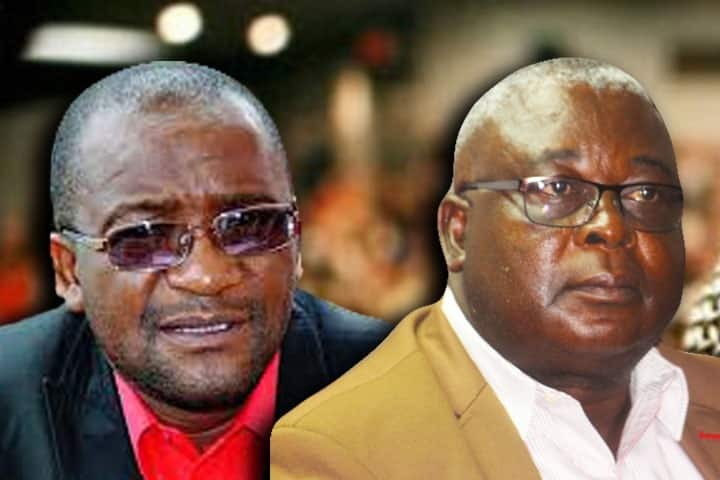 Mashonaland East province has dealt another blow to the opposition MDC Vice President Elias Mudzuri and party secretary general Douglas Mwonzora ahead of May elective congress with the duo’s bid to secure top posts in the labour backed movement hitting a snag at nomination level. Incumbent Nelson Chamisa, who took over party reins post founding father Morgan Tsvangirai continues to enjoy unchallenged contest making it five out of five provinces so far with United States MDC chapter giving him the sixth nomination to retain party presidency. It remains to be seen how the duo will mastermind a come back with insiders already saying the two’s political fate has already been sealed. Kuwadzana East legislator and Chamisa’s close ally, Charlton Hwende received a green light to contests for Mwonzora’s post. Tracy Mutinhiri also emerged as a surprise figure to challenge the opposition’s muscular presidium as Mashonaland East province thumbed up her contest as vice president at the forthcoming congress. Mutinhiri will battle it with renowned lawyer and Harare East legislator Tendai Biti and vice president Morgen Komichi, who also received nominations to stand for the deputy post. Party organising secretary Amos Chibaya and party spokesperson Jacob Mafume continue on the unchallenged trend. The Youth Assembly has seen Lovemore Chinoputsa banging a comeback after failing to secure nominations from the other three provinces. Youth secretary general post continues to be dominated by former University of Zimbabwe Student President and Generational Consensus ambassador Gift Ostalos Siziba while Chipinge born and jail bird Denford Ngadziore is lined up for the organising secretary post. The duo’s political endurance remains undisputed with their unmatched hybrid model of mobilisation leaving both high and low ranking opposition officials with no doubt that a new crop of a youth assembly is born post congress.